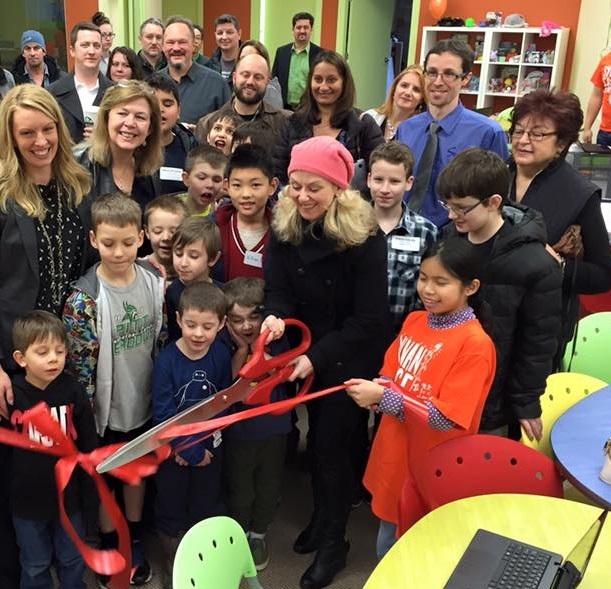 Is your business celebrating a grand opening, re-opening, an anniversary or recent achievement? New business in last year? This is an exciting time for businesses and we are thrilled to be able to help you celebrate. 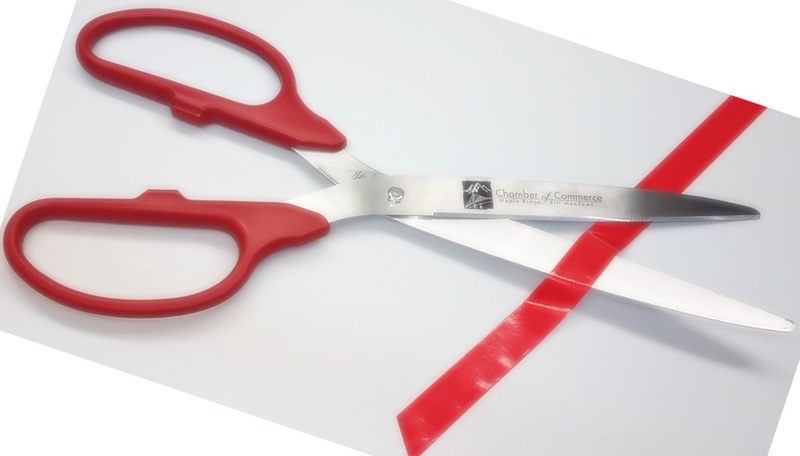 The Chamber provides GIANT scissors - great for press releases, photographs and community exposure. Extend an invitation to your local mayor, having an elected official at your event can raise the business profile in the community. You can indicate in your email to them if you would like the invitation extended to council too. Tell the press about your event. Share your event on our Facebook and Twitter as well, on your own website. 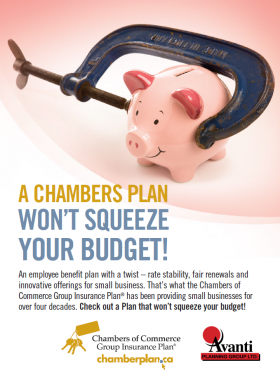 What Will The Chamber Do? Attend your event or ceremony with bells on! Help advertise through Chamber platforms such as social media, website and eNewsletters.